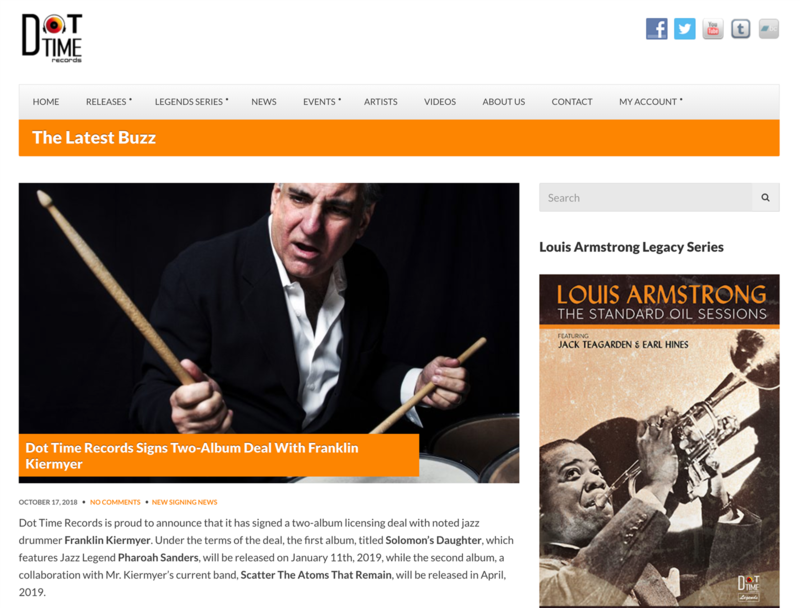 Drummer, composer and bandleader Franklin Kiermyer is known mostly for his expansive style of drumming, distinct sound and the spiritual focus of his music. 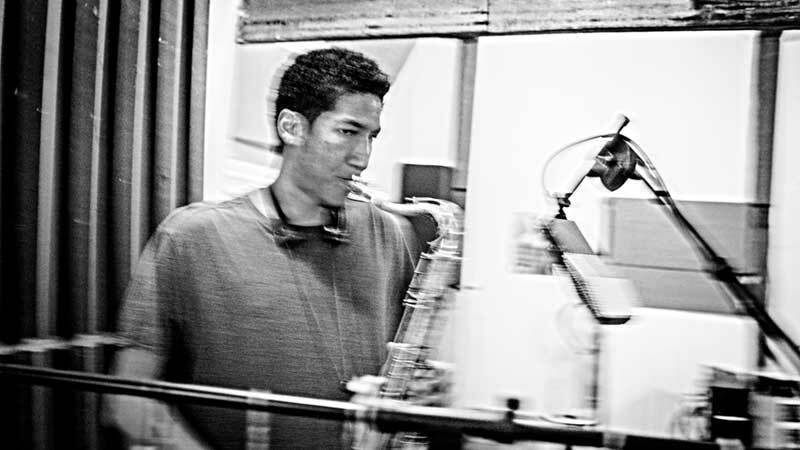 Saxophonist Jovan Alexandre, born in 1988 in Wallingford, Connecticut, is emerging as one of the most compelling and distinctive tenor saxophonists on today's scene. One is immediately touched by the deep spiritual honesty of his sound. 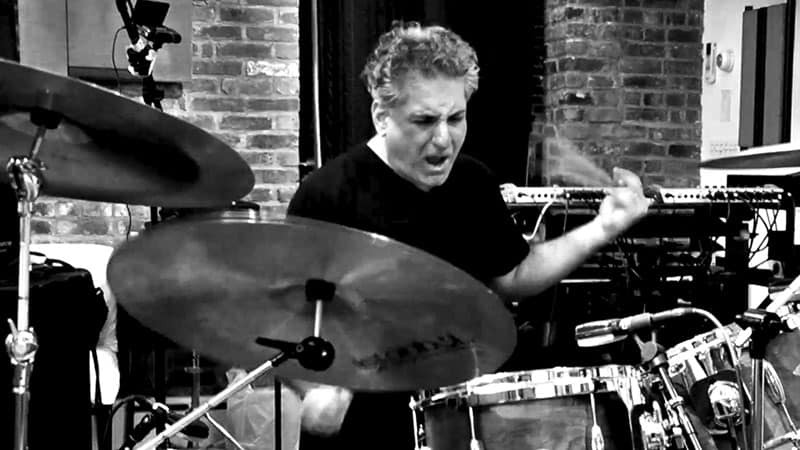 After graduating from the Hartt School of Music and Jackie McLean's Artists Collective in Hartford, Jovan quickly earned a reputation through appearances with celebrated artists such as Hank Jones, Curtis Fuller, Larry Willis, Charles Tolliver, Randy Brecker and Ralph Peterson. 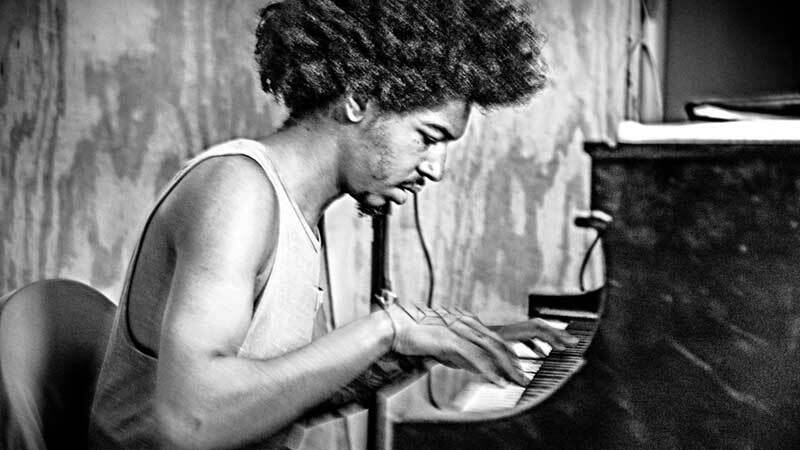 Pianist Davis Whitfield, born in Baton Rouge, Louisiana in 1993, grew up immersed in the music. Coming from a lauded musical family, he has accomplished a lot at a young age. While still in high school, Davis was appointed Assistant Director of the Jazz Standard Youth Orchestra in New York City. Continuing his studies at Berklee, he was the recipient of their top honor, the Presidential Scholarship. Davis has toured in the United States, France, Spain, Japan and Scandinavia. Still in his early 20’s, he already has a voice of his own on the piano. 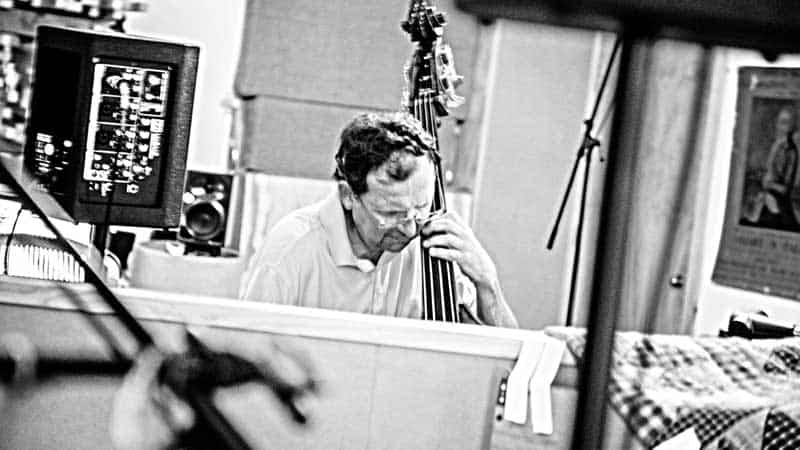 Bassist Otto Gardner came up in the heady creativity of the loft jazz scene of 1970’s New York. He cut his teeth with the legendary Arthur Rhames, with whom he had a close musical association for most of Rhames’ all too short career. Arthur held Otto in such high regard that he refused to use a bass player when Otto was not available. With his unique and daring approach, Otto has the uncanny ability to make the music feel deeply rooted and swinging at the same time as very free and open. His sound is strong, warm and heartfelt.